Power Query is a wonderful tool built for by Microsoft especially for Excel users. It was first released somewhere around early 2013 and has been continuously developed since then. But as is the case with some of the other new desktop data productivity tools that Microsoft has developed, many of the people that could benefit from Power Query simply don’t know it exists. Replace repetitive cut and paste tasks from old world Excel to new world Power Query. Create a new Power Query directly against the source data. Next time the data is updated you simply need to press refresh. That’s it. Cleanse data so that you remove errors in data entry or remove historical changes so you have a clean current version of the truth. 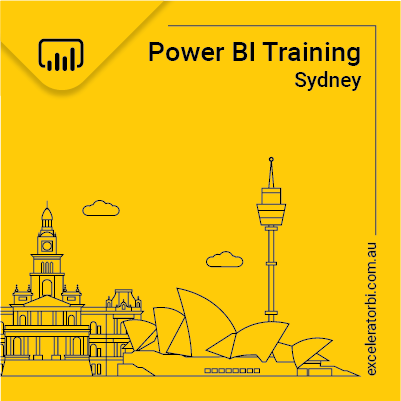 Of the three new Power BI tools (Power BI, Power Pivot and Power Query), Power Query is by far the easiest to learn. But that doesn’t mean that you know what you don’t know. One of the advantages of a Power Query Consultant like Matt is that he can look at your business problems and coach you how to get the right outcome quickly and easily without making so many mistakes. Anyone can learn Power Query through trial and error, but those errors cost time and money. The sooner you get to the end state the sooner you can reinvest your time in more value adding tasks. Matt Allington’s Power Query consulting service will get you there faster. Want to Talk to Find Out More? You can make contact from the form below. Sometimes having someone to chat to live can help you decide if this is the right thing for you.